X-Men: Days of Future Past is off to a good start. 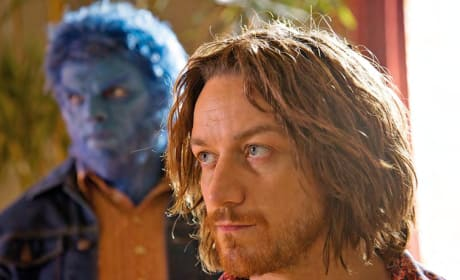 The X-Men "super movie" banked $8 million in Thursday night showings already. 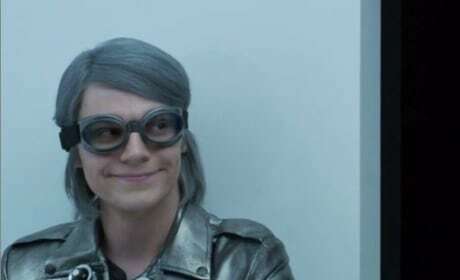 Quicksilver will return in X-Men: Apocalypse. After debuting in X-Men: Days of Future Past, Evan Peters' character will be back! 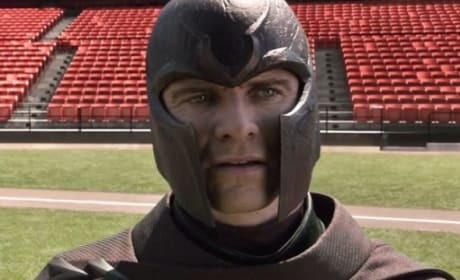 15 Top X-Men Movie Mutants: Who Is Number One? We rank the 15 best X-Men mutants, so who is number one? Could it be Wolverine, Professor X, Magneto or even Mystique! 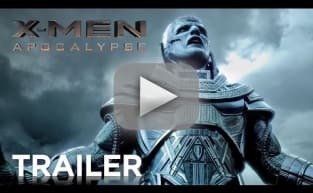 X-Men Days of Future Past Clip: Magneto Lifts RFK Stadium! 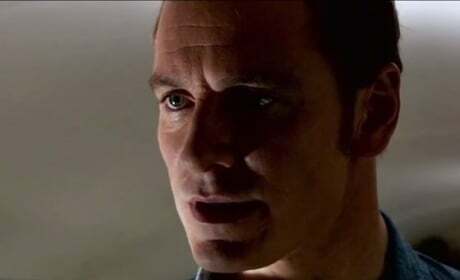 The latest clip from X-Men: Days of Future Past shows off Magneto's massive powers. Michael Fassbender lands in RFK Stadium and does something extraordinary. 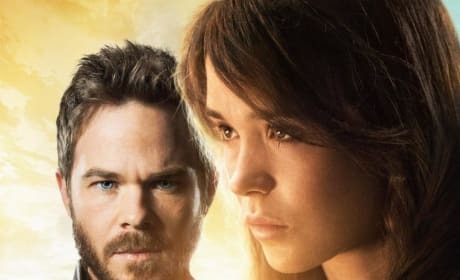 X-Men Days of Future Past Character Posters: Ellen Page Is Kitty Pryde! X-Men: Days of Future Past has released two new character posters. Our favorite is Ellen Page's Kitty Pryde! 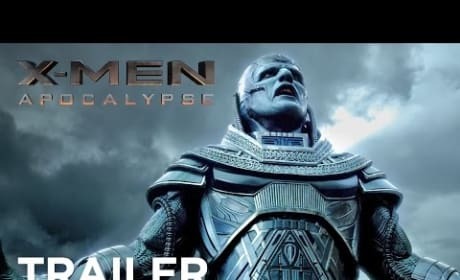 X-Men Days of Future Past: Five Featurettes Show Fresh Footage! 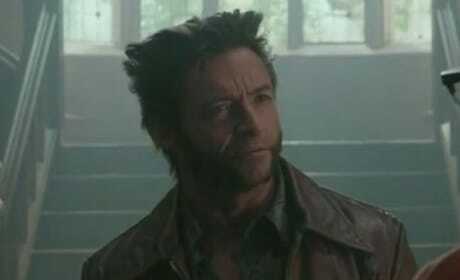 X-Men: Days of Future Past has released five featurettes that show off new footage and take fans behind the scenes. 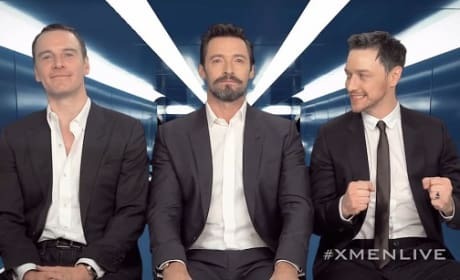 Director Bryan Singer narrates, as does James McAvoy! 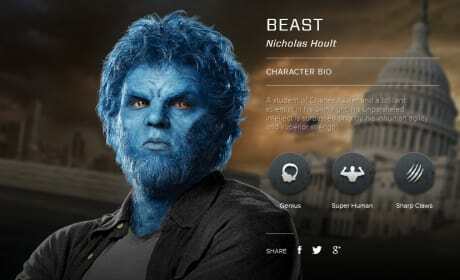 X-Men Days of Future Past Character Bio Banners: Meet the Mutants! We present a series of X-Men: Days of Future Past character bio banners. 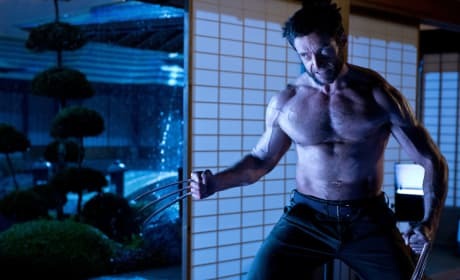 They introduce us to the characters, their mutant abilities and the actors who play them.